The SG50 celebration weekend is almost upon us, marking the golden jubilee of Singapore’s independence from Malaysia this 9th August. Along with the traditional parade (should be very good one this year) and the fireworks at the Padang, revellers will have a 4-day weekend to celebrate this time around as president Tony Tan declared Friday 7th August a public holiday in honour of Lee Kuan Yew, Singapore’s founding father. Several attractions including museums and swimming pools are open for free over the weekend. It should be quite a party. It goes without saying that this is a time of year to catch up with all things Singaporean, most of all food. Maybe more than anyone other country, eating in Singapore is an obsession, where “Have you eaten already?” is a greeting akin to “Good morning, how are you?”. Why do Singaporeans love eating so much? Well, perhaps because of the wide spectrum of culinary fare on offer. Singapore is a well-known melting pot of food, combining the traditions of many different peoples. The Chinese and the Malays supply the main inspiration along with Indonesian, Indian and European (mainly British) influences. International recognition of Singaporean cuisine extends to island favourites like Hainanese Chicken Rice, Chili Crab and Katong Laksa which came in at 13th, 29th and 44th respectively in CNN’s 2011 World’s 50 Most Delicious Foods. The sweet and sickly Singapore Sling is another local specialty with global draw. 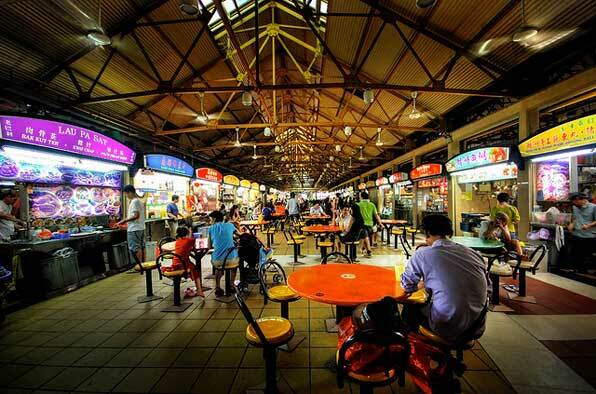 Who wants to go to a restaurant when you have a hawker centre? Ok, air conditioning in tropical Singapore is always nice and the heat/humidity means they are not the most comfortable places to eat, but the food more than makes up for it. Take the Tian Tian Hainanese Chicken Rice stall in the Maxwell Food Centre as an example. And in our opinion, noodles at a hawker centre brings you closer to the real Singapore than a million air conditioners ever could. You always know the best places to eat by the size of the queue. The longer the queue, the more essential it is you get in line and some Singaporeans have been known to wait 30 minutes just to get a plate of their favourite noodles. Just be sure to chope (reserve for international readers) your table first with a packet of tissues. Singapore’s national dish, adapted from Hainanese immigrant’s meals and now eaten by just about everybody in varied surrounding from hawker centres to fancy restaurants. A combination of intensely flavoured rice and soft, boneless chicken that blows them all away. If chicken rice is Singapore’s national dish, then durians are the national fruit. 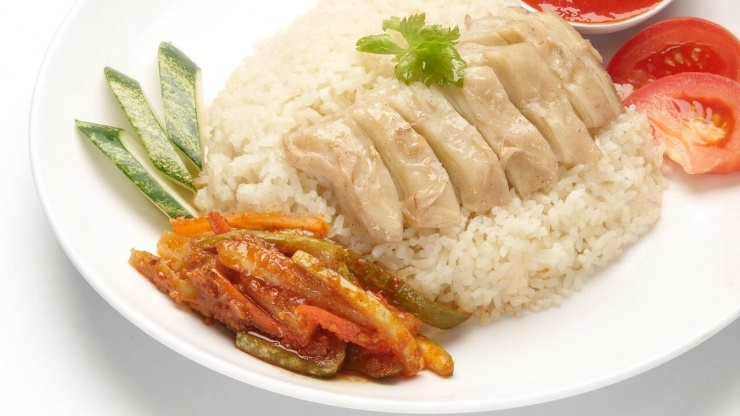 However, everyone likes chicken rice, whereas durians are very much a love-it-or-hate-it affair. Banned from the MRT due to the stink, they nevertheless make a delicious ice cream topping. The Singaporean blend is dark and full-bodied, with less of a bitter flavour than its international cousins and enough options to confuse the hell out of foreign visitors e.g. Kopi-o, Kopi-C, Kopi peng… With more than 3,000 kopitiam (or coffee shops), there’s no shortage of places for a morning pick-me-up. While we’re on the subject of pick-me-ups, a classic Singaporean breakfast is a great way to start the day. Kaya (coconut jam) toast, softish boiled eggs and a cup of Kopi-o. What else do you need? Not everyone loves coffee. Located near to major producers China and India and being an ex-colony of those stereotypical tea drinkers, the British, you’d be forgiven for believing tea would be more popular in the island. 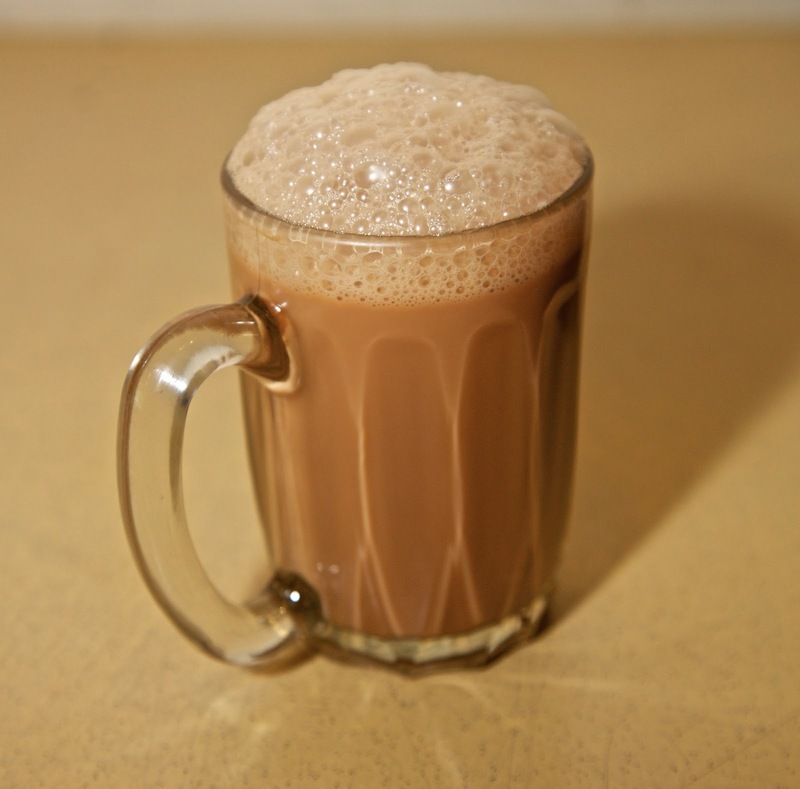 Teh Tarik, a kind of Indian pulled-tea made by pouring hot milk between two jugs, is a welcome frothy alternative. The Asian burrito is, for the uninitiated, a kind of unfried spring roll (although you can also get it fried if you don’t like healthy). A soft, paper-thin wrap containing a sweet sauce and variety of vegetables. Probably the most widely available food at public transport stops and an excellent snack. Another Singaporean delicacy and one that every tourist wants to try. Infamously impossible to eat but great with a side order of fried mantou, proper Singaporeans eat as spicy as they can handle (with a glass of water close at hand). The big one is the Singapore Food Festival, an annual celebration of Singaporean food taking place in July and showcasing the best and brightest of the island’s food with events, workshops and competitions. Other great festivals include the Beerfest Asia and the Singapore Restaurant Week. Hailing from the South-West of England, David is passionate about writing and despite his country’s reputation for culinary ineptitude, also enjoys cooking and feasting. He spends his free time climbing up rocks, drinking scrumpy cider from a pint glass, kicking a ball around a pitch and screwing pieces of wood together (making furniture).